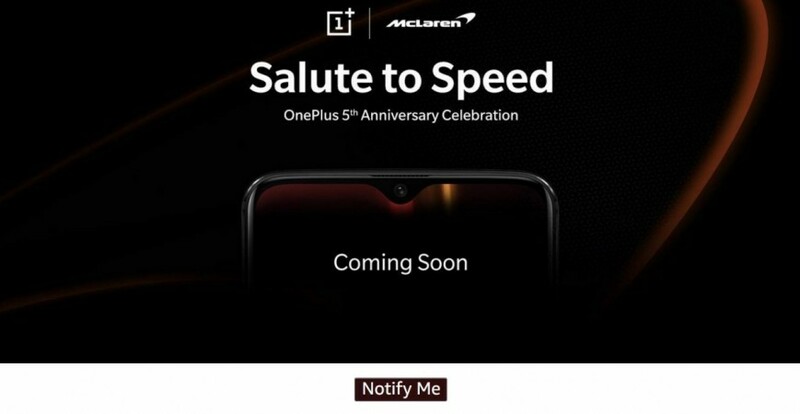 Amazon India has opened dedicated OnePlus 6T McLaren Edition 'Notify Me' page for potential consumers planning to buy the new flagship Android phone. 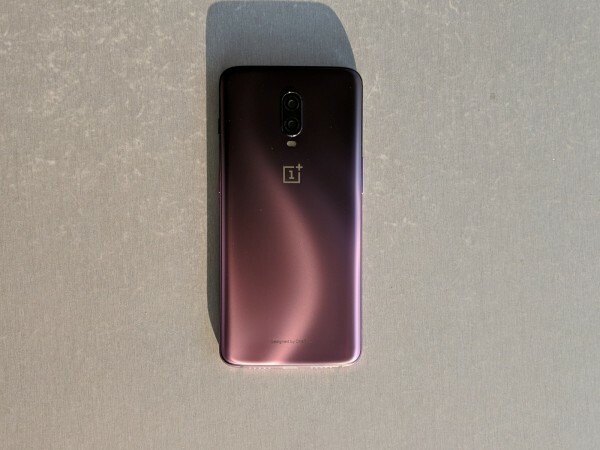 Last month, OnePlus confirmed that it is collaborating with automobile giant McLaren to launch a special edition OnePlus 6T in December second week and now, the prospective buyers can register their interests and know device's availability details faster on Amazon India. Amazon has opened OnePlus 6T McLaren Edition 'Notify Me' banner on its e-commerce site. Consumers just need to submit their e-mail ID. Once Amazon receives the stocks, the details including shipments and price of the device will be passed on to the potential buyers. As per recent reports, OnePlus 6T McLaren edition will have black and orange colourways. It will have carbon-fibre inspired tough shell on the back with tangerine-hued OnePlus & McLaren logos. Even the camera module's ring, the textured power button and alert slider are likely to match orange shade. 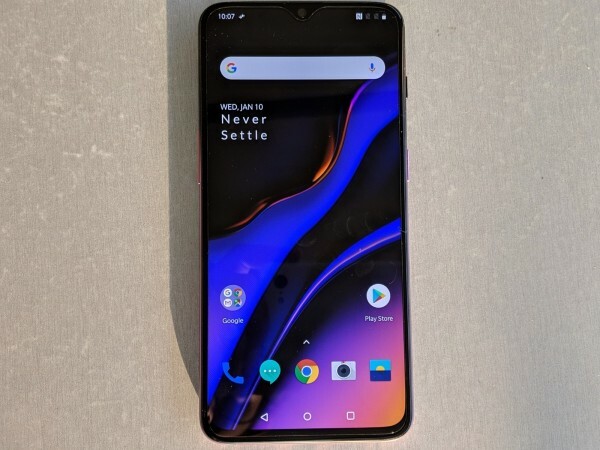 Except for the RAM, everything else, the overall design language and internal hardware will remain pretty much the same as the original OnePlus 6T. The McLaren edition is expected to have 10GB RAM and 256GB storage. OnePlus 6T McLaren edition is slated to make the official debut on December 11 in the McLaren headquarters in the UK and will be launched in India in the following day on December 12. Like all previous times, it will be exclusively sold on Amazon India. OnePlus 6T McLaren Edition is expected to flaunt a 6.41 full HD+ Optic AMOLED screen with 2.5D Corning Gorilla Glass 6 series shield on top and to power the massive screen. It comes with 3,700mAh battery, 400mAh more than the OnePlus 6 (3,300mAh). It also boasts Fast Charging (5V 4A) technology. In addition to the face unlock feature, it will also come with in-screen fingerprint sensor.